Hors d’oeuvre, main dishes and grilled fish. 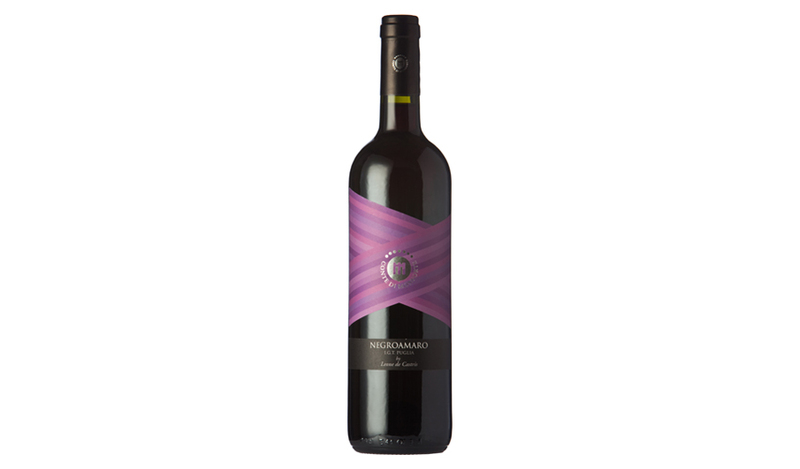 Mainly obtained from Negroamaro grapes, a historic native Vine. Intense red colour and purple nuances. At the nose reveals intriguing spicy and plums notes. In the mouth is fresh and pulpy.